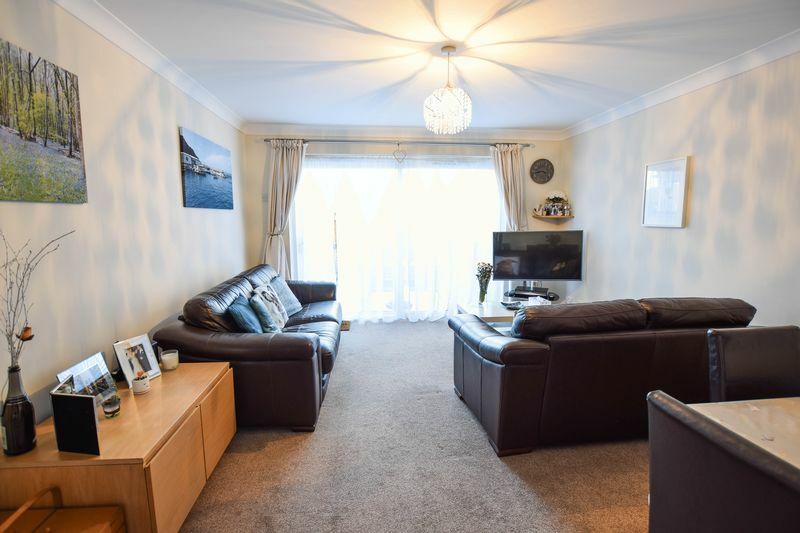 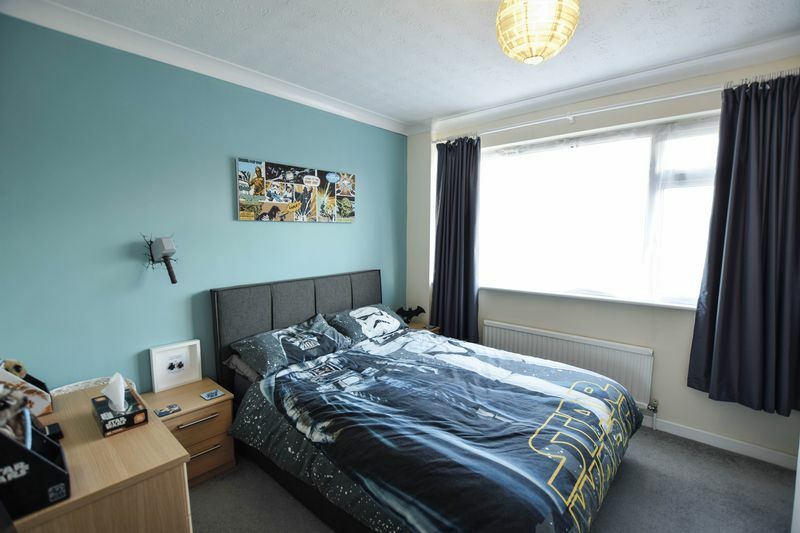 Ludemans are delighted to offer to the market this very well presented two double bedroom staggered terrace house situated in the ever popular Ashley Park development in Ash. 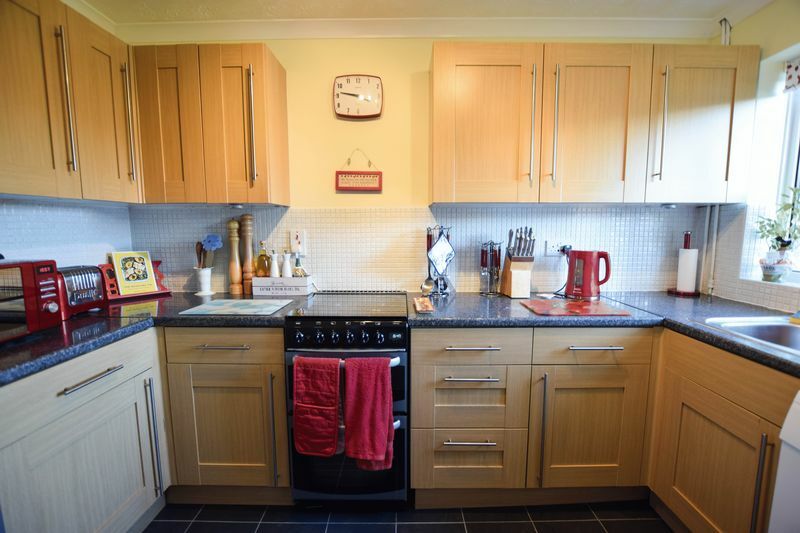 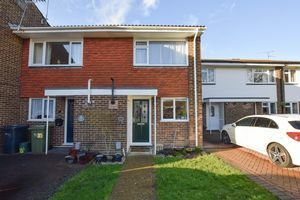 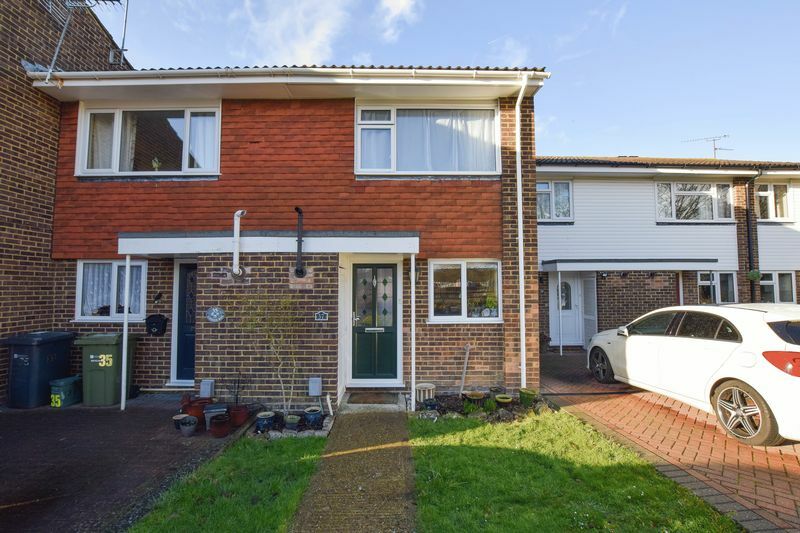 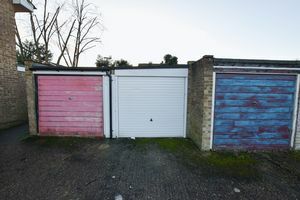 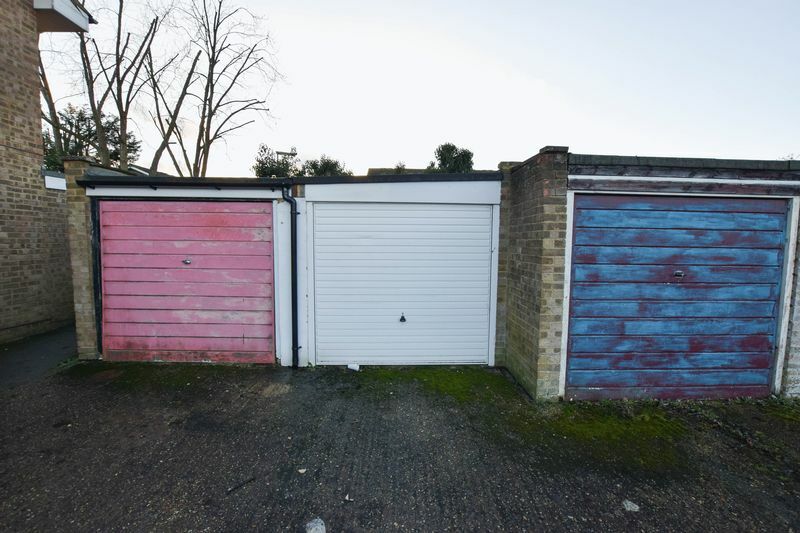 In our opinion this property would make an ideal first time purchase and accommodation comprises a refitted kitchen and good sized living room which has sliding doors accessing the garden. There is a useful under stairs cupboard for storage and a further storage cupboard outside housing the boiler. 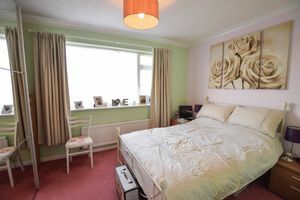 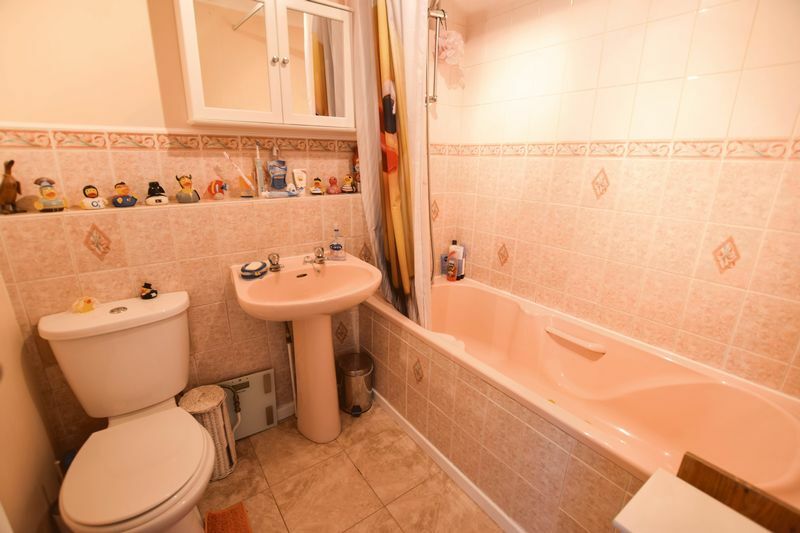 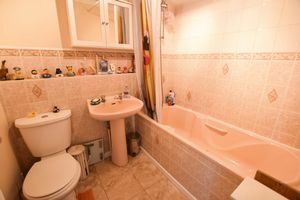 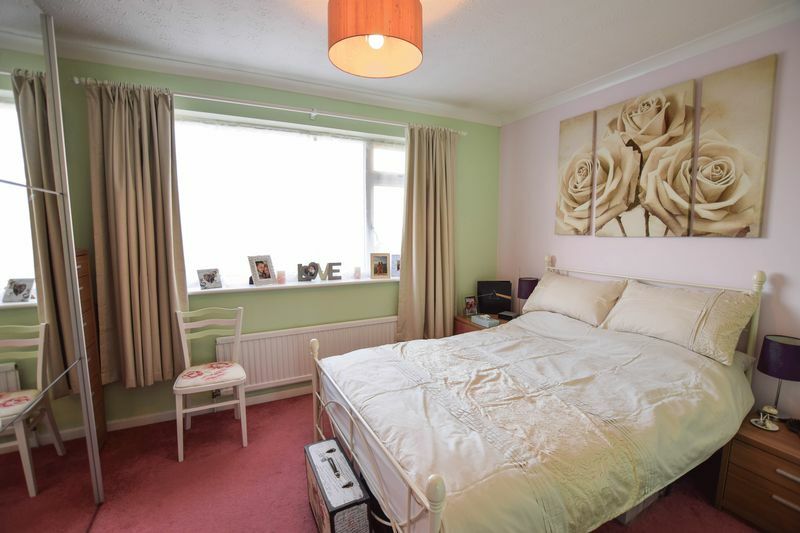 The first floor offers two good size double bedrooms and a three price bathroom suite comprising a panel enclosed bath with mixer tap and show attachment, low level W.C and wash hand basin. 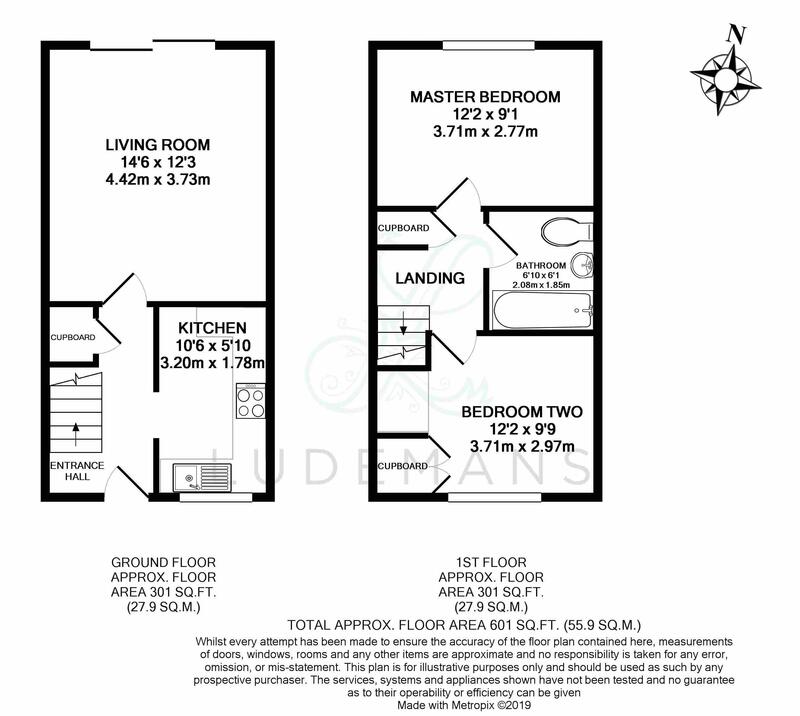 There is also access to a loft space on the landing. 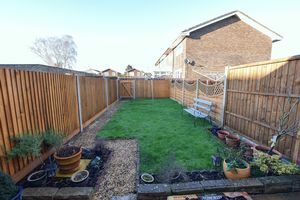 The rear garden in mainly laid to lawn with a patio area which could house a table and chairs. 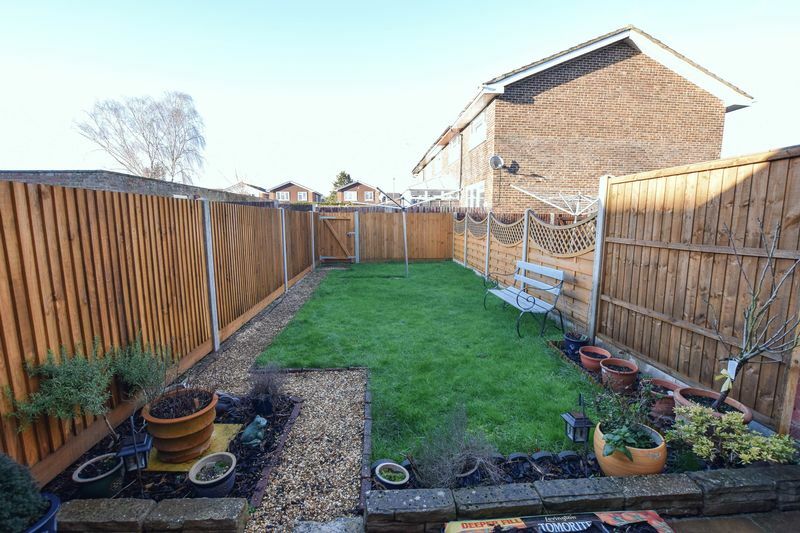 There is a shingled path leading to a rear access gate and the garden in enclosed by new wood panel fencing.